Today is World Book Day. Usually, I loathe these types of events like National Sibling Day, Record Store Day, or [Insert beer style here] day. Books hold a special place in my heart, and I fear too many people lack reverence for the written word. I decided long ago to make talking about books a part of this blog, so I’m pulling eight great alcohol books for you to pick up and start reading on World Book Day! 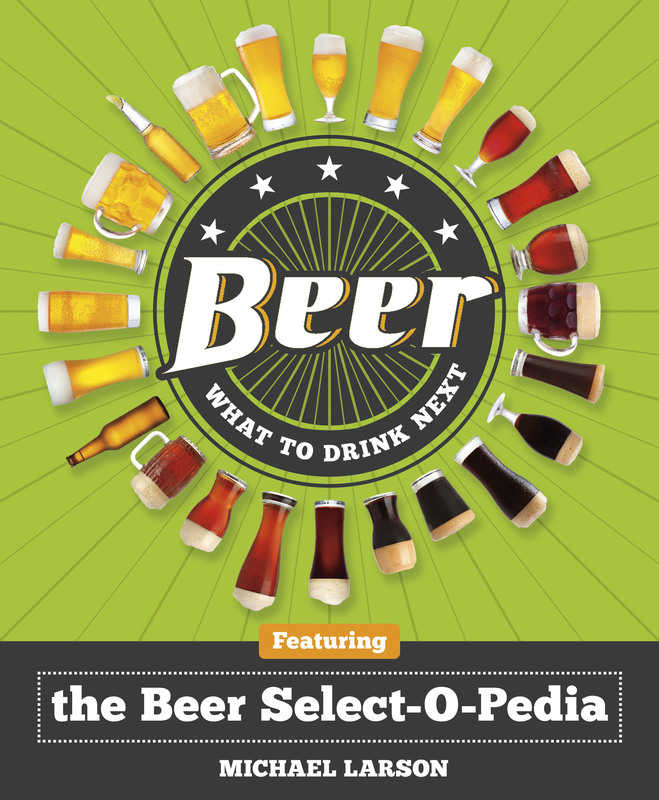 American Sour Beers is a new book coming out next week from the premier sour homebrew blogger, Michael Tonsmeire. Michael began the road to this book with his blog The Mad Fermentationist. I was constantly referred to his blog when I began looking into brewing my first sour. 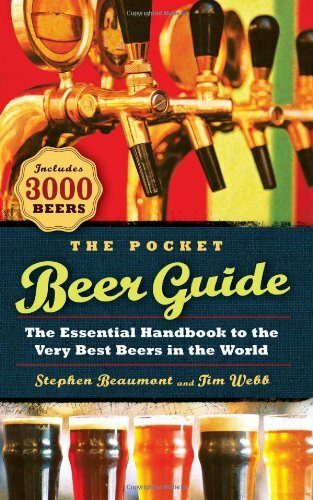 He’s had one of the best blogs about all things sour for years, so I’m very excited for this book. 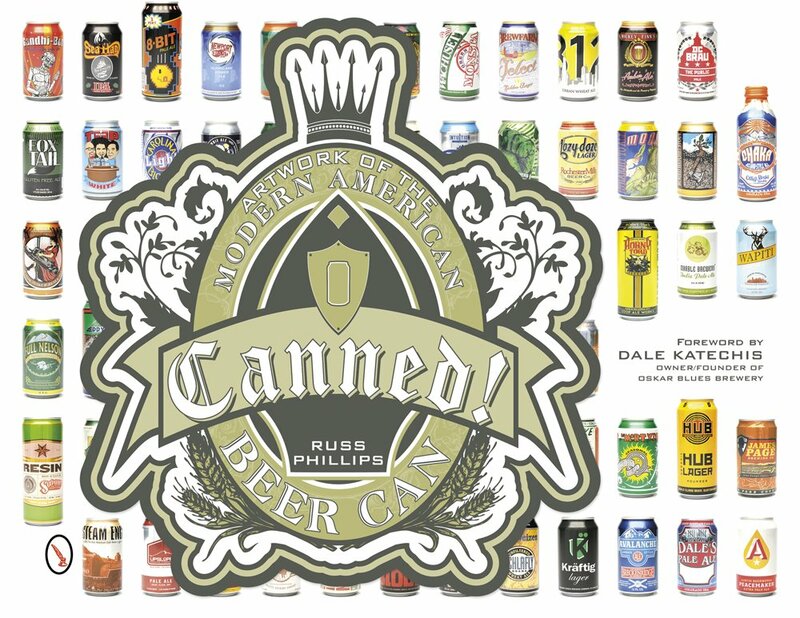 Canned: Artwork of the Modern American Beer Can is a new craft beer book on the shelves showing off the gorgeous cans of the craft beer industry.